Located in Virginia’s spectacular Shenandoah Valley, Skyline Paving Contractor offers paving services that will repair, resurface, renew, create any driveway, parking lot, road, tennis court, basketball court, play area… any surface that potential clients need to or desire to use asphalt or tar and chip pavement in. We mostly service clients through Virginia’s Shenandoah Valley but are happy to work all over the state of Virginia. 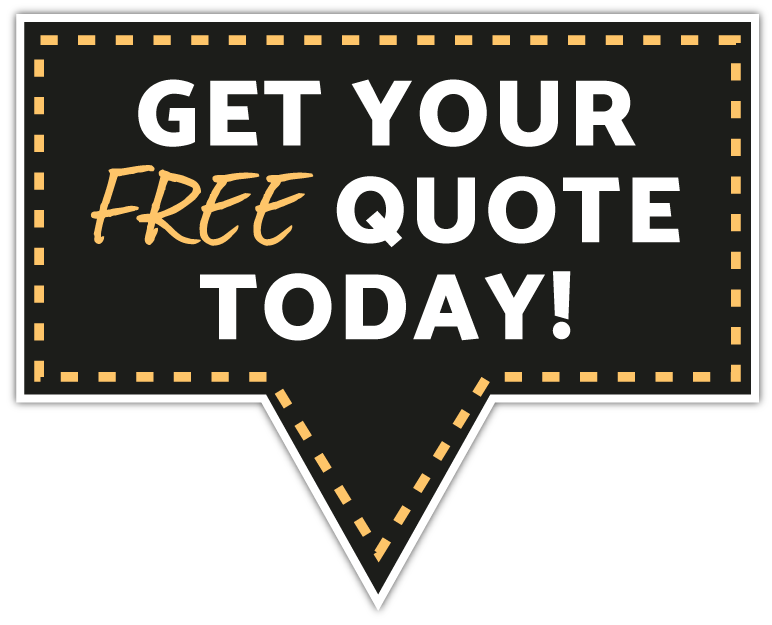 We gladly offer free expert inspections or consultations on all pavement related services and will also provide written estimates for services desired within a day or two.